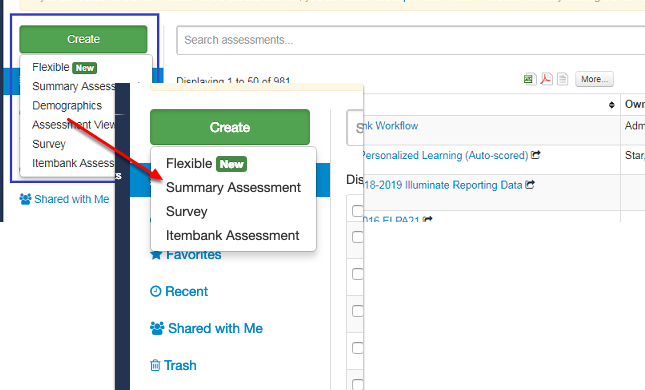 In support of our Summer 2019 Assessment Release, we have removed any non-Flexible Assessment from the Assessment View quick Create option. Create a Demographic, Skills Assessment, and Assessment View from Assessments. 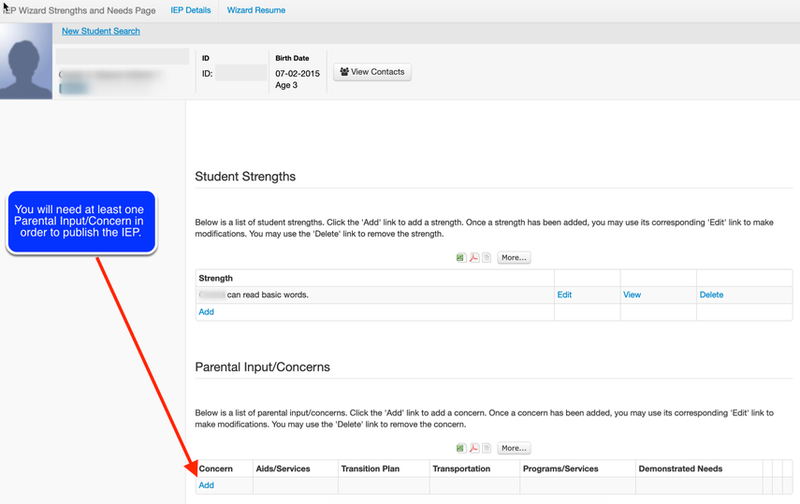 Previously, if the Overwritable by Teachers field option was not selected, the Score Breakdown on the entry screen would not display for teachers to use to verify which grades are coming into the designated field. 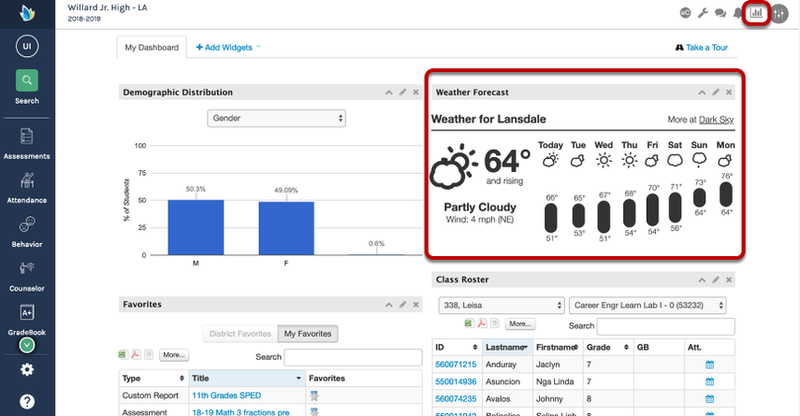 Now, whether or not Overwritable by Teachers is select, the score breakdown will display for both Points-Based and Standards Based Gradebooks linked to report card fields. Padding has been added to the Save Integration and Test Integration buttons when configuring the Google Classroom integrations. Now you can manage your ACT 2018-2019 State Assessment data in our State Data Management Tool including deleting student records, editing/modifying existing student records, and adding student records as needed. We have added logic on the preview/publishing page of the IEP process to ensure at least one Parental Input/Concern has been added to the IEP in order to be published. WHY? The need for the additional validation was due to a few districts being found in non-compliance on a state complaint for not having at least one Parental Input/Concern. What to learn more? Check out the video that walks through the change and the regulation supporting the change. We have changed the VI code from H54.2 to H54.3. This means you can go back and unlock any denied VI claim and resubmit.